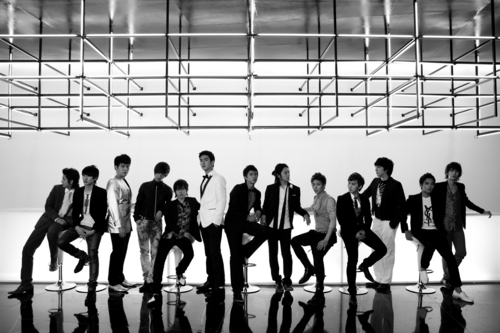 Super Junior Wallpaper. . HD Wallpaper and background images in the S.M.Entertainment club tagged: super junior suju wallpaper background elf smentertainment sm k-pop south korea.